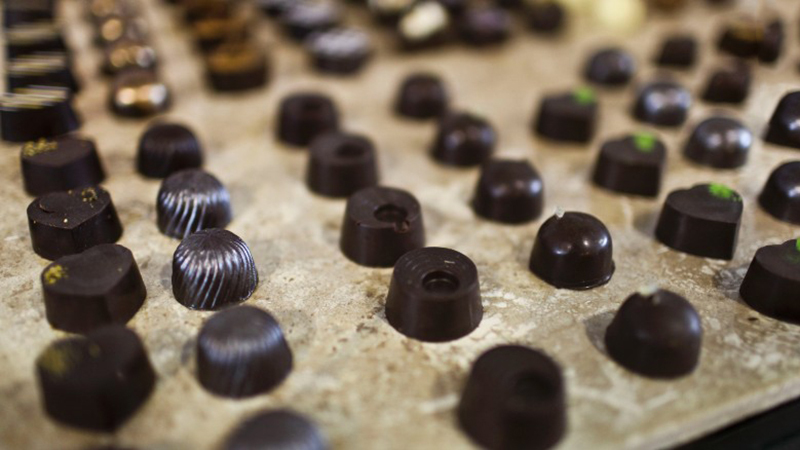 Dark chocolate is rich in cocoa solids, which contain compounds known as flavonolds. At high levels, cocoa flavanols have been shown to help lower blood pressure and cholesterol, improve cognition and possibly lower the risk of diabetes. But limit your portions to about 1 ounce a day. 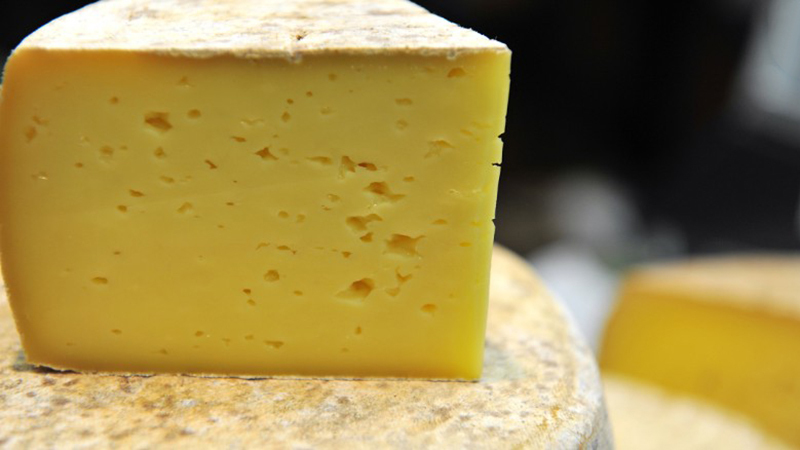 When it comes to fat and calories, some cheeses are lighter than others. Experts recommend using it as a flavor enhancer rather than as the focus of a meal. 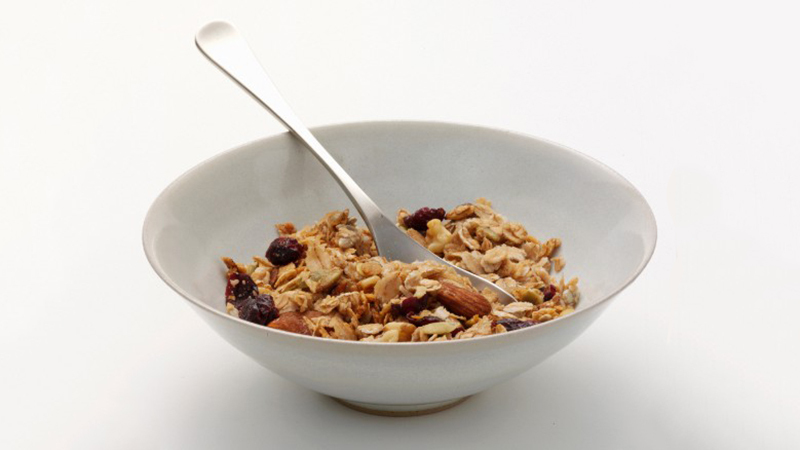 Granola contains healthy ingredients such as oats, nuts and dried fruit, and it can serve as a tasty topping to yogurt or cereal. But since it can pack up to 600 calories per cup (thanks to sugar and other ingredient treats), it’s important to sprinkle, not pour. 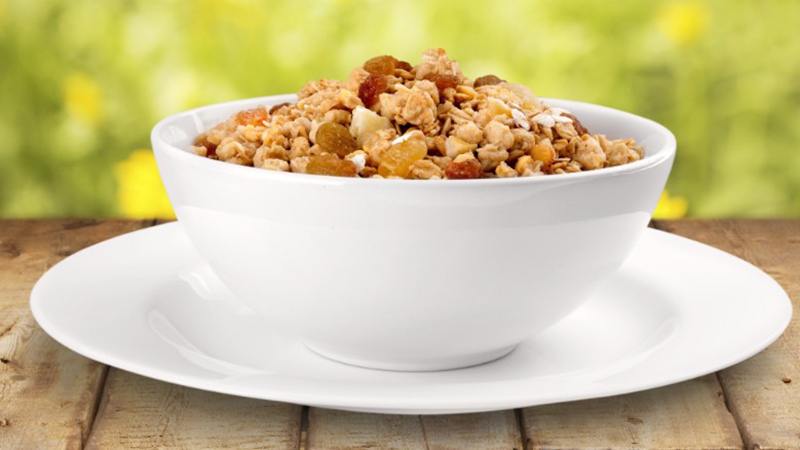 Ready-to-eat breakfast cereal can make for a convenient and healthy breakfast, especially if it’s made with whole grains, is low in sugar and is served with fresh fruit and low-fat milk. But sugary cereals that lack fiber and protein can cause a blood sugar spike and crash before lunchtime. 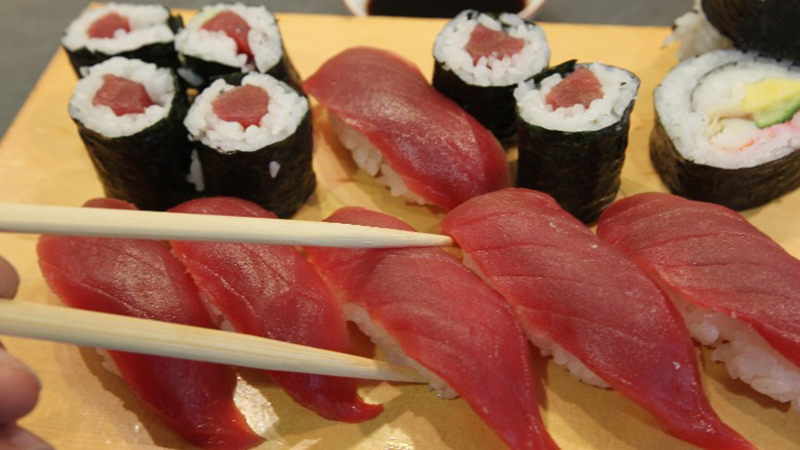 Order a California roll, and you’ll get heart-healthy monounsaturated fats from avocado and zinc from crab, all for 255 calories. But a crunchy shrimp tempura roll, which is battered and fried and often drizzled with spicy mayo, has about 200 more calories and three times the amount of fat. 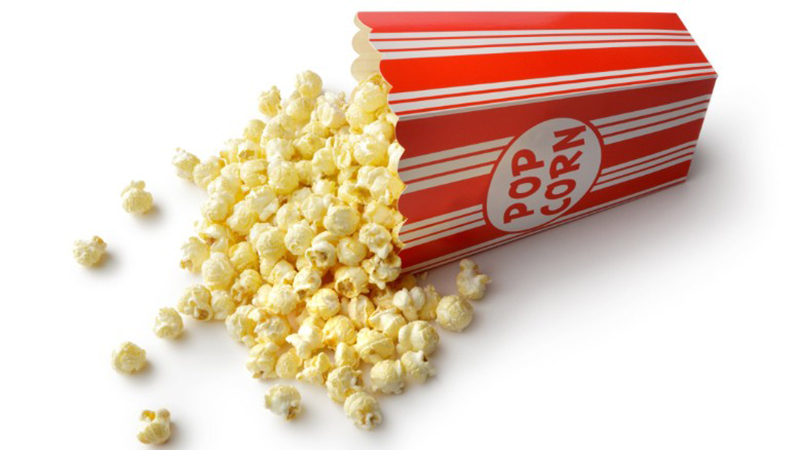 Air-popped popcorn is a healthy, whole-grain, antioxidant-rich snack that’s low in calories. But movie theater popcorn, which is popped in coconut oil, is a diet disaster, contributing 1,200 calories and about three days worth of saturated fat for a medium bucket — and that’s without the buttery topping. 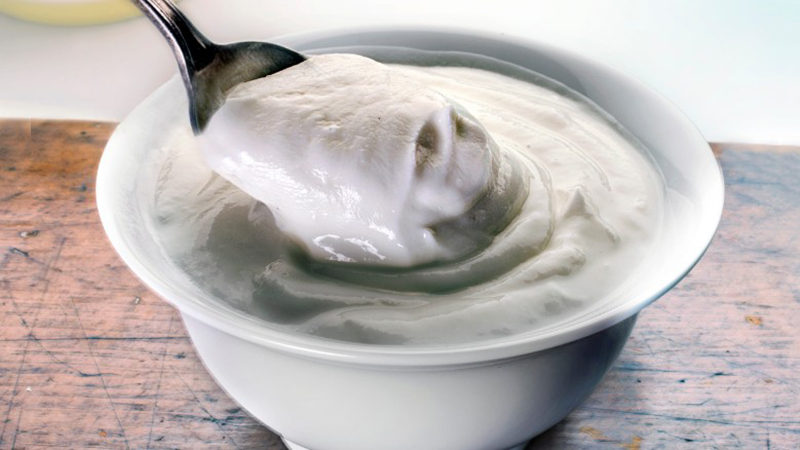 A yogurt with no added sugar makes for a filling protein- and calcium-rich snack. But sweetened yogurts with flavorings or fruit purees have less protein and are more like dessert, with up to 8 teaspoons of sugar. 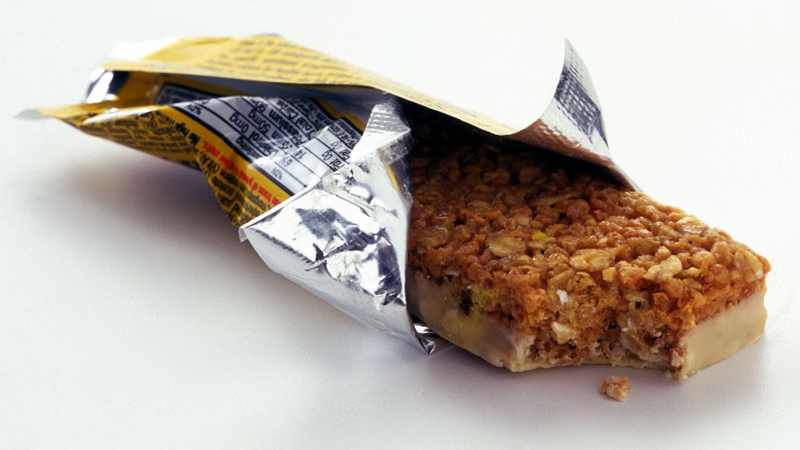 Energy bars can be a wise choice for a snack or mini meal if they offer a healthy dose of protein and fiber, and are low in sugars and saturated fat. But when they contain chocolate coatings or sugary syrups, they can pass for protein-fortified candy bars. 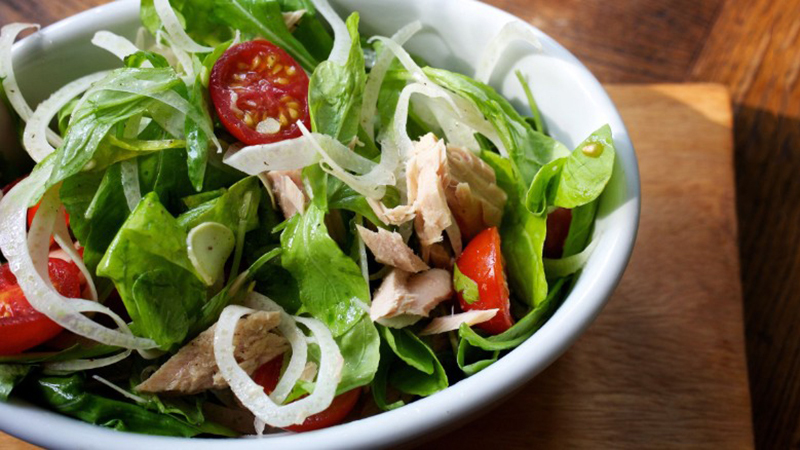 A salad made with spinach, light tuna, veggies, feta and yogurt dressing can make for a low-calorie, nutrient-rich lunch. But when your salad contains crispy chicken, bacon, cheddar and ranch dressing, you’d be better off eating a burger. 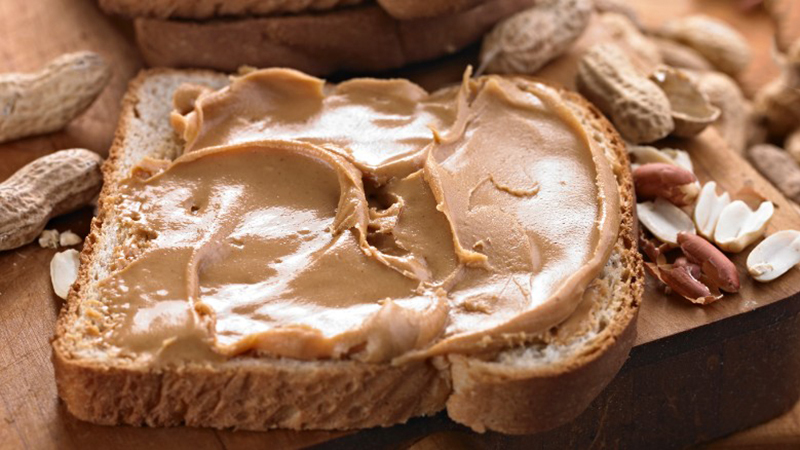 If you are vegetarian, peanut butter can be a convenient way to add protein and heart-healthy fats to your diet. Just steer clear of flavored peanut butters with sugar and cocoa butter, which can quickly turn your passion for peanut butter into consumption of calorie-rich chocolate.